Make your health care wishes known. 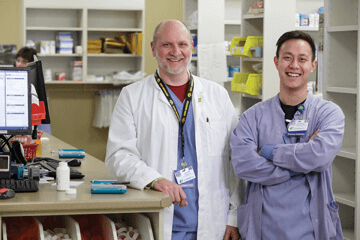 Build your career in health care and join the Aspirus team. 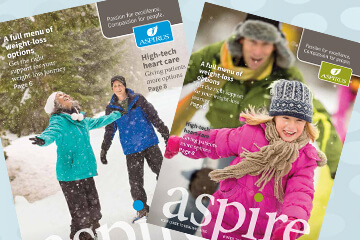 A health magazine for residents of communities served by Aspirus. Listen to Lydia Lytle discuss the many benefits of aquatic therapy. It's fun, educational ladies' nights out that inspire you to achieve a lifetime of wellness. The Aspirus Health Foundation awarded $550,000 to four college students pursuing careers in health care as part of the 2019 class of the Aspirus Scholars Program. 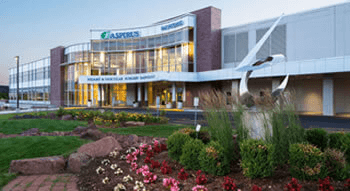 The Aspirus Health Foundation awarded $550,000 to four college students pursuing careers in health care as part of the 2019 class of the Aspirus Scholars Program . 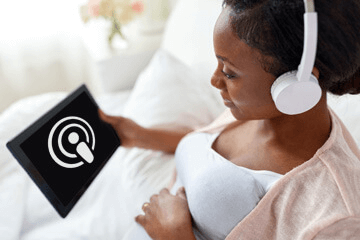 Search our health encyclopedia for information on medical diseases, conditions and more, or use health calculators and other tools to learn more about your health. Have health information of interest to you delivered right to your inbox. Take one of our FREE five-minute assessments and learn how to improve your health.